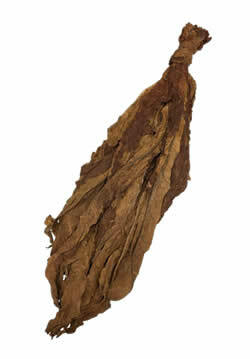 The Dark Air Cured Fronto Leaf [H] is a higher quality, sorted version of our Dark Air Cured Fronto Leaf [CLO]. 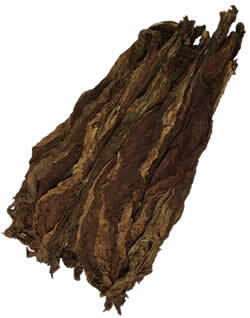 This thick dark leaf is also grown in Canada and comes tied in carefully sorted bundles that have a consistent milk chocolate brown color throughout. This leaf’s rich dark color will only darken with time. 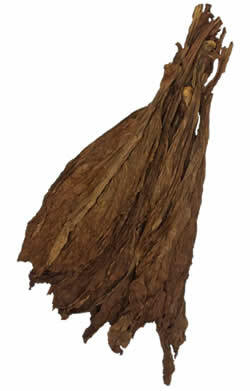 Because the Dark Air Cured Fronto H was grown father north, it will be thinner and lighter in color. 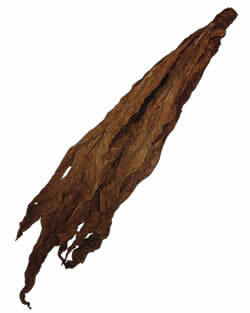 Dark Air Cured Fronto Leaf [H] is one of many fronto leaf varieties that is also called Grabba, Red Rose, Red Leaf, Fronto, Funta… this means that it that is a thick & dark tobacco leaf commonly used for crushing or blending as is popular in the Caribbean. 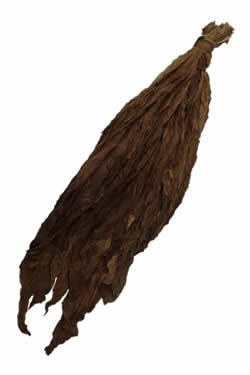 This dark air cured fronto leaf provides a strong, bold smoke that grabba leaf smoker’s would refer to as ‘hot’ or having a strong ‘hit’. 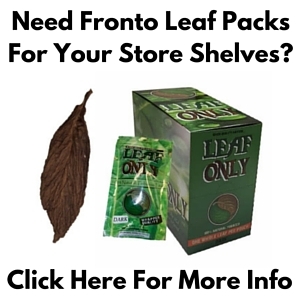 Interested in purchasing a quantity of Dark Air Cured Fronto Leaf [H] at the incredible prices listed below? Contact us at 1.802.776.8983 to set up your order today!